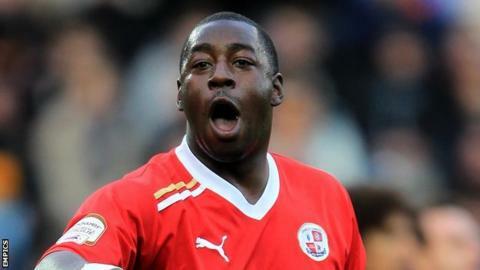 Defender Pablo Mills, winger Anthony McNamee and striker Amari Morgan-Smith have all joined Macclesfield Town. All three were released in the summer, Mills by Crawley, McNamee by MK Dons and Morgan-Smith by Luton. Mills, 29, helped Crawley to promotion to League One in May, while McNamee, also 29, won promotion to the Premier League with Watford and Norwich. Morgan-Smith, 23, scored five times in 22 games for the Hatters as they reached the play-offs last season. All three new signings will be available for the Silkmen's fixture with Luton on Saturday.